Facebook introduced yesterday new policy that allows a trusted friend of yours, designated as the ‘legacy contact‘, to pin a post on your Timeline, after your death. This acts more or less as a funeral announcement. 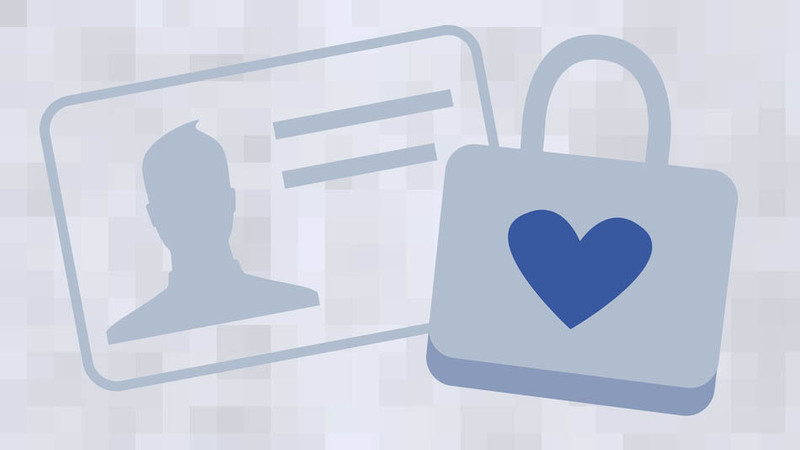 Still, the designated friend won’t be able to log in on your account or read your messages, but he/she can respond to new friend requests and update your photos (profile and cover). Take note that your contact won’t be able to delete or change things already shared on your Timeline. As you may or may not know, before this, accounts could be memorialized, deleted or left unchanged, after friends or family reported the death. Memorializing meant freezing the account so it no longer appeared in searches or notifications. Now even with the legacy contact, accounts can still be deleted, if wanted so. The legacy policy was requested by families and friends of the deceased, along with their wish of downloading the user’s photos and making announcements about the situation. Important to know is that this new policy is optional, it can be set only if you want to. 3. Select if you want to give permission to your legacy contact to download an archive of the photos, posts and profile info that you’ve shared on Facebook.